European Classics Meal on Fri March 8th. Wine Walk on Sat March 23rd. Middle Eastern Evening on Fri April 5th. Vegetarian Barbecue on Fri May 3rd. Big Green Egg Cookery Course on Sat May 11th. Just click EVENTS DERBY for all the details. Meynell House is a beautiful Georgian property in Kirk Langley village – 4 miles from Derby and 8 miles from Ashbourne. Our shop, at the front of Meynell House, offers the best selection of wines in Derbyshire and regularly plays host to our in store wine tastings. The huge Garden Room at the rear of the premises was, in Victorian times, a stand alone orangery but it’s now connected to the rest of the house and makes for a stunning location for private events such as birthday celebrations or corporate entertaining. In the garden, we have a specially designed barbecue hut that’s often compared to a Hobbit’s house but is actually where we run our barbecue cookery courses (private courses are available). On the first floor, there are 2 boutique bed and breakfast rooms – Syrah and Grenache. Big Green Eggs are a big part of life at Worth Brothers Wines in Kirk Langley. Not only are we Big Green Egg dealers but we also fire up the Big Green Eggs at all our food and wines events to provide top notch char grilled dishes to accompany our wines. 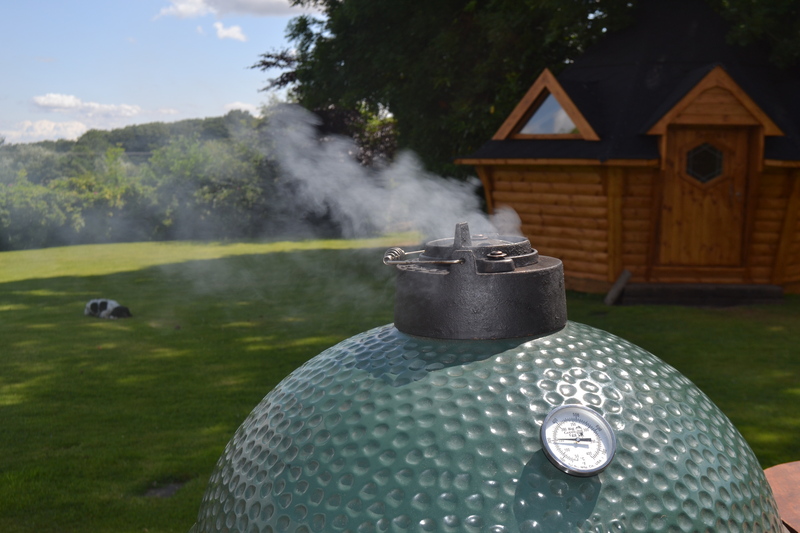 We also run Big Green Egg cookery courses from the specially designed barbecue cabin in our garden – the courses are also suitable for owners of other kamado ovens such as Kamado Joe or Pit Boss. 5% of your total spend back in free wine. Our wine lists are designed to excite your customers and to help your bottom line. We pride ourselves on the service we offer our wholesale customers. We can help you revamp your existing wine list or build a brand new wine list. We have years of experience and an extensive range of over 500 wines from all over the world. Our wines are available at wholesale prices to restaurants, hotels, bars, gastropubs, wedding venues and any other suitable business in the Midlands. We offer a fully flexible, comprehensive service tailored exactly to your needs, including free delivery, wine list advice, glass hire, product finding service and other support you may require in order to sell your wines successfully.